WE LIVE IN CYCLES - repeatedly presented with opportunities to develop our awareness – a fact women can be particularly attuned to via our periods and the moon. This Program invites you to ignite the true woman within and develop a way of living ALL OF YOU consistently throughout your everyday life. Each Annual Cycle of 9 monthly group meetings across 12 months represents a year of developing from one group to the next as you develop your awareness of yourself through connection to the inherent qualities of being a woman you have always held within. 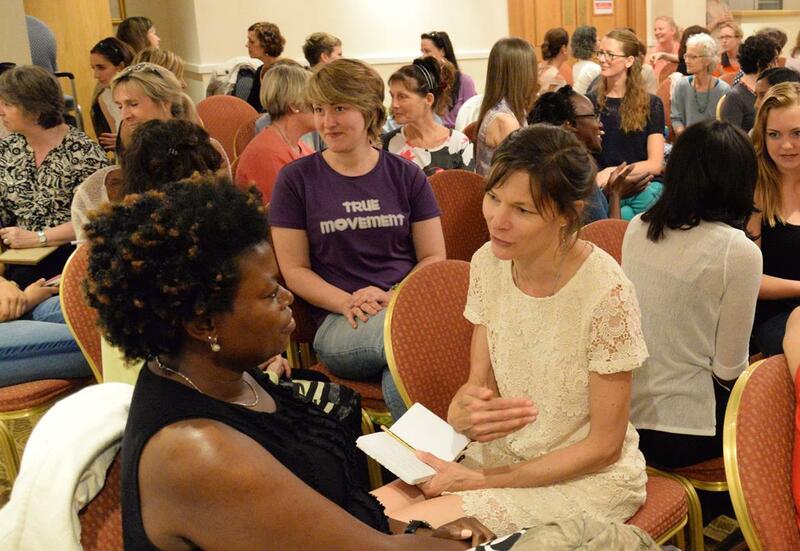 The Groups are Interactive and focus on our connection to ourselves as women and the ongoing evolution of the expression and livingness of this connection throughout our lives - bringing healing benefits to all our relationships. Sara Williams is Owner/Director of Spherical Living Ltd., a Complementary Health Clinic and Presentation Company founded on the esoteric principles of the Way of the Livingness as presented by Universal Medicine – where Life is Medicine and your life choices are paramount to living an harmonious union of body, mind and soul. 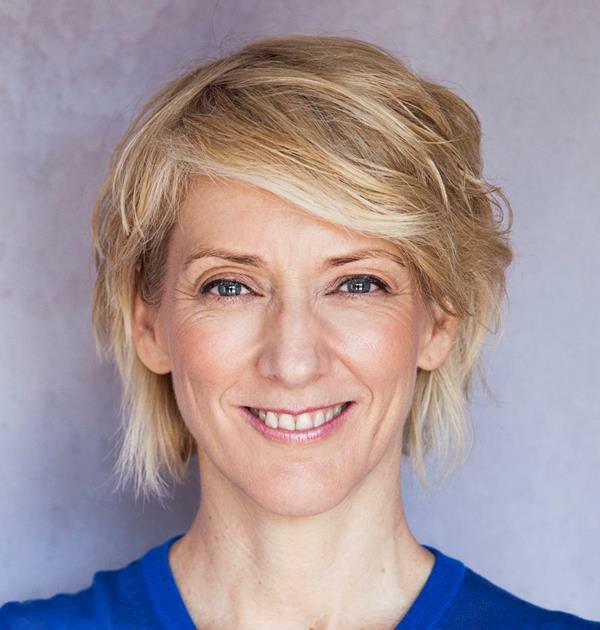 With nearly 20 years in complementary health practice, Sara’s approach is truly complementary, working alongside conventional medical professionals. Sara is also Director with Esoteric Women’s Health, Director/Chair Esoteric Practitioner’s Association UK/EU and Trustee/Secretary Sound Foundation Charitable Trust. You're receiving this because you have opted into the Spherical Living mailing list. To change your subscription preferences use the links below.